Advisors utilize the individual Strength Profiles to quickly establish relationships with students, connect with parents, and personalize instruction. 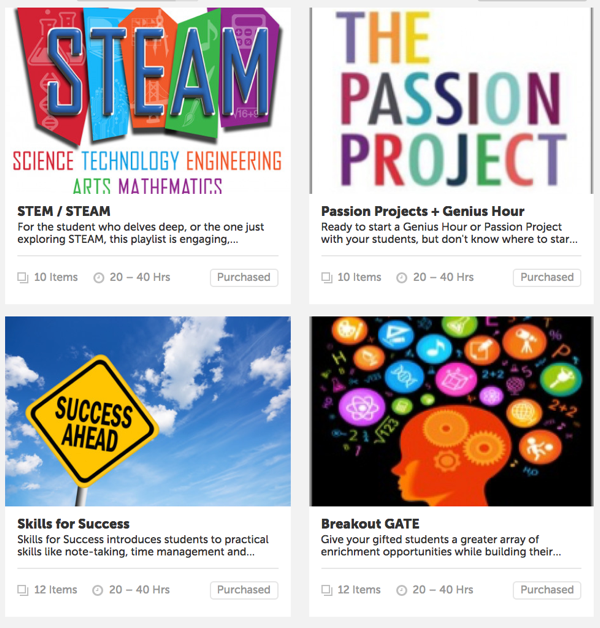 Advisors and Counselors curate specialized playlists from 250+ existing lessons that build student skills in areas like SEL, grit, leadership, and more. 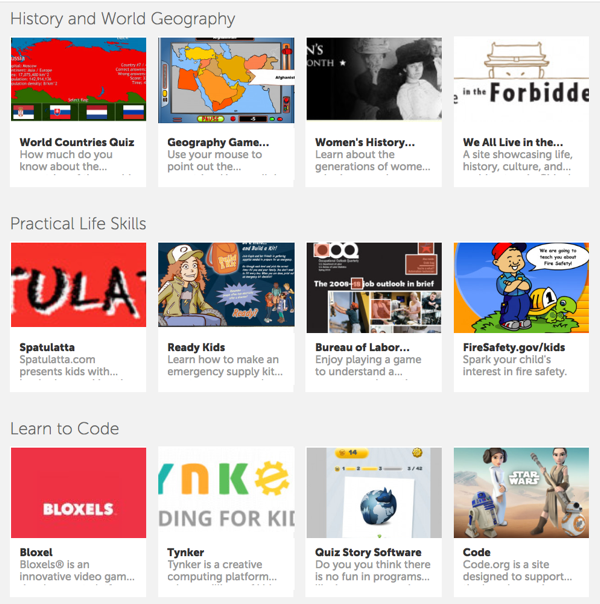 Students pursue their own interests and passions via thousands of hours of age appropriate on-line content and resources in Thrively’s “Sparks.” Perfect for enrichment during advisory. 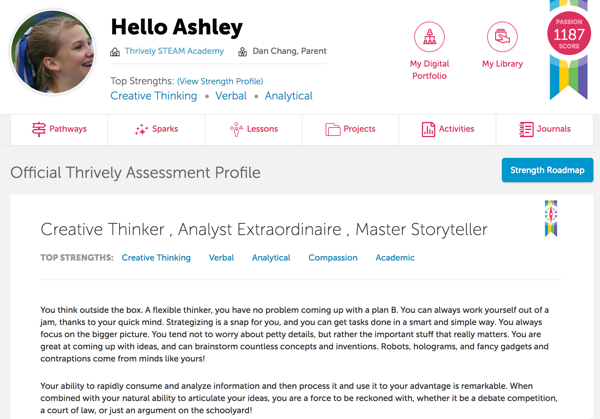 My students use Thrively to collaborate on projects that utilize their strengths and encourage innovation. Thrively brings it all together in one place.